Matt has had bad luck with modified Deloreans. But when he was invited by DMC President Stephen Wynne to DMC headquarters in Houston, he couldn't resist. 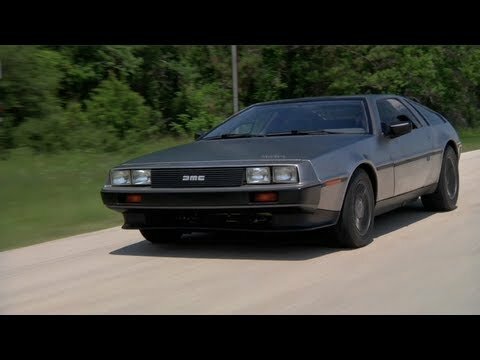 In addition to seeing the massive stockpile of Delorean parts, Matt gets to test their new prototype fully-electric Delorean.